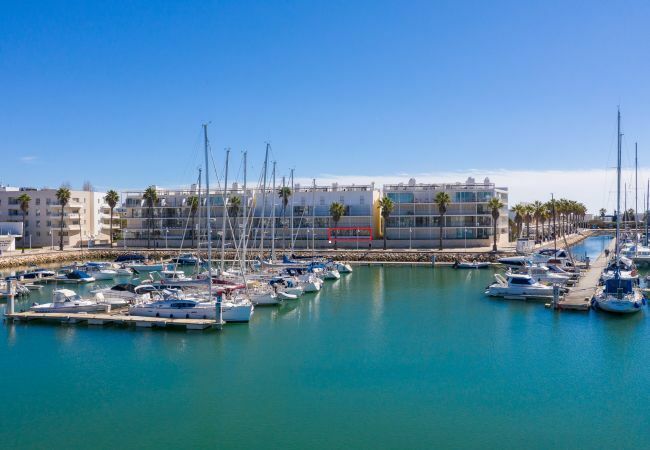 Destination Algarve specialises in luxury villa and apartment rentals in the beautiful Western Algarve region of Portugal, with a fantastic selection of top-quality apartments, town houses, and villas available. We are a privately-owned company with an excellent reputation for personal service to holidaymakers and property owners alike. For property owners, we offer property management and rental bookings services.